This viewing point and the three routes which meet there can be reached by the signposted walking trail which takes 55 minutes (going and coming back), starting from the manned refuge of the Pleta del Prat, which is accessible all year round by a tarmacadamed road. 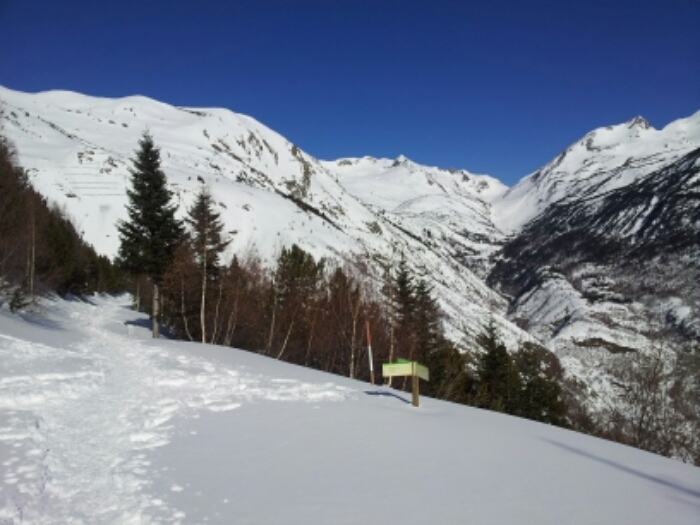 In winter you can follow the trail with snowshoes or on the Nordic skiing circuit from the ski station of Tavascan. 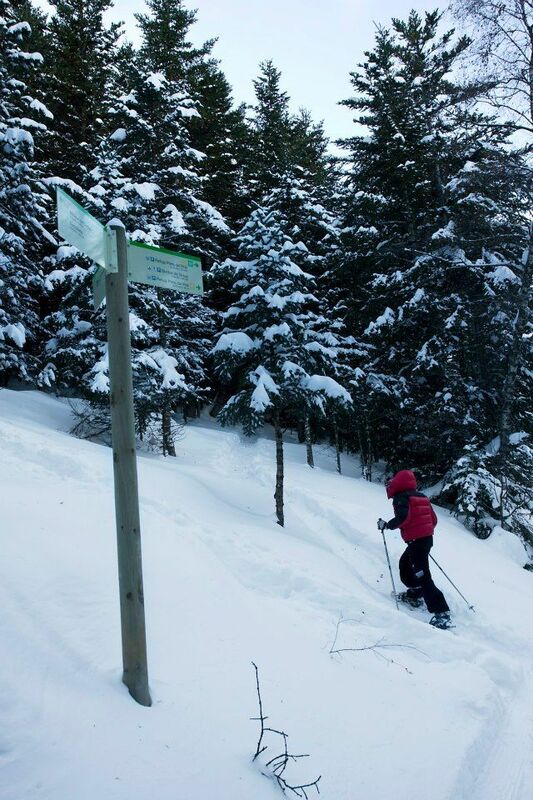 Of the two other signposted routes which meet here, one takes you to the lakes of Mascarida and the Diable (or Devil), and the other more challenging one brings you to the peak of Ventolau, at 2,853 metres of altitude. The viewing point and the three walking trails are designed to make it easy for visitors to discover the rich natural heritage of these mountains and valleys, with their bordes or cabins that were used during the summer pasturing season, their deciduous and coniferous woodlands, and the effect that man’s exploitation of these resources has had on the landscape through the ages. 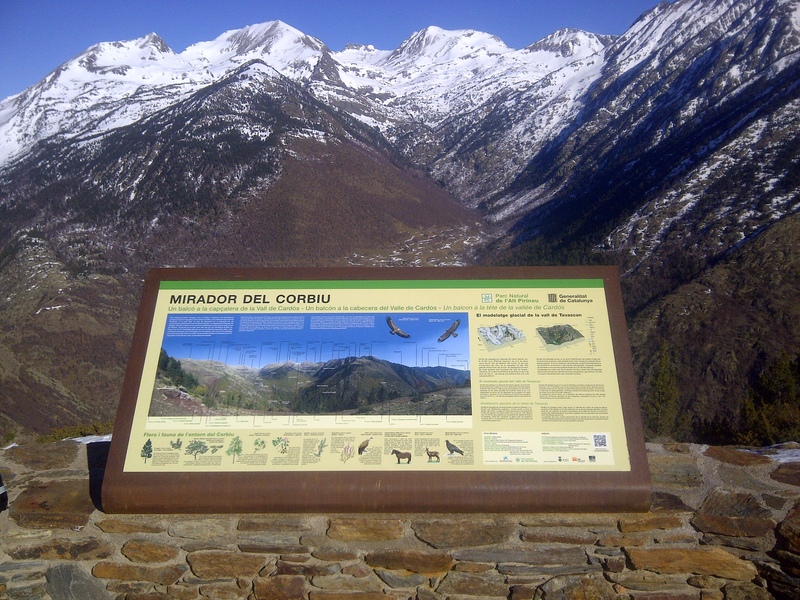 At the head of the valley of Cardós follow the marked route from the mountain refuge of the Pleta del Prat. 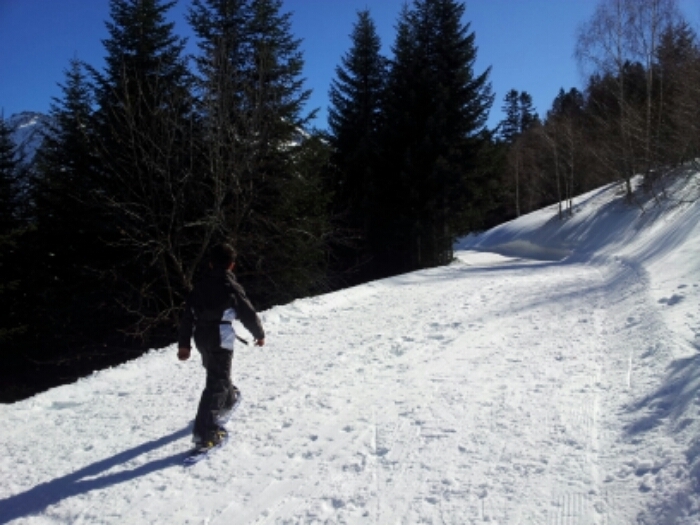 In winter this viewing point is reachable with snowshoes or by Nordic skiing. 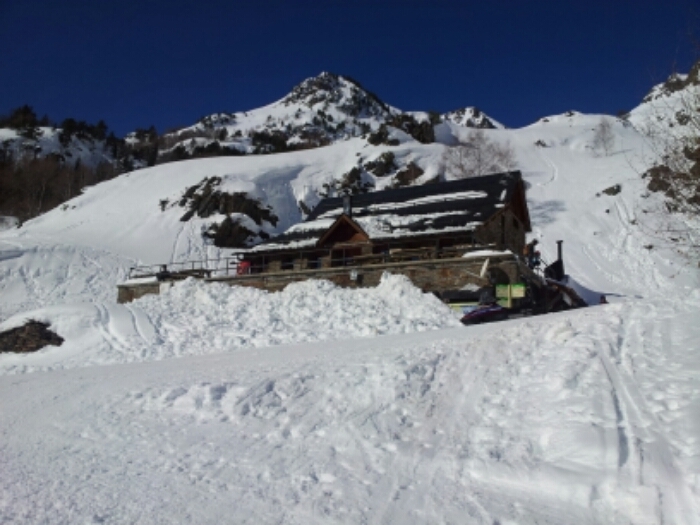 Parking of Ski Station of Tavascan. The lakes and the mountains of the headwaters of the valley of Tavascan. The peak of Certascan. The bordes of Noarre.